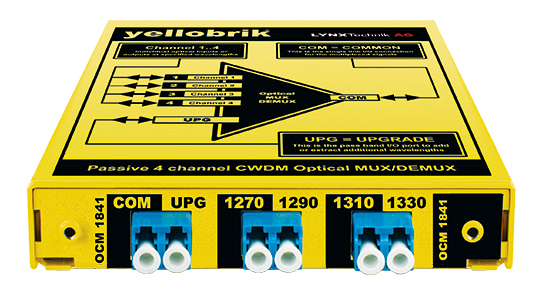 The modules can be used standalone or integrated into the optional RFR 1018 1/2 RU 19” rack frame, which can accommodate all four modules. 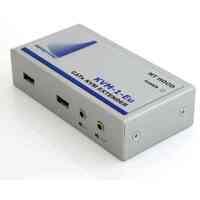 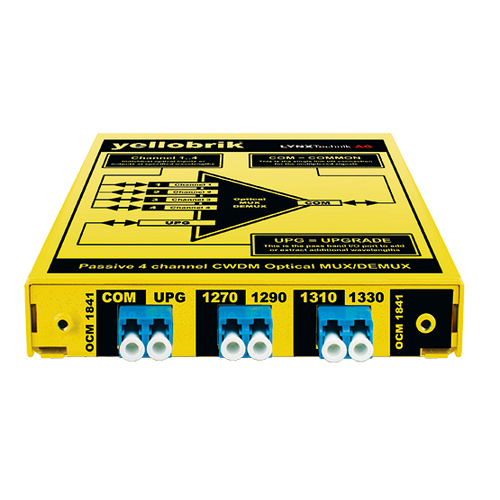 Ideal for system installations. 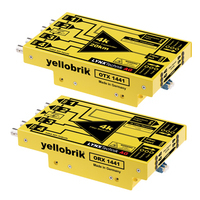 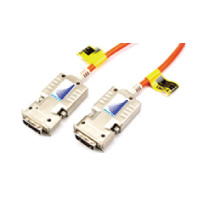 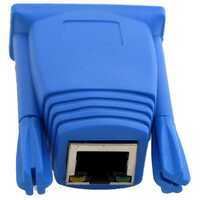 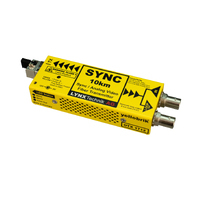 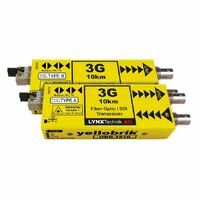 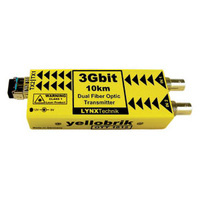 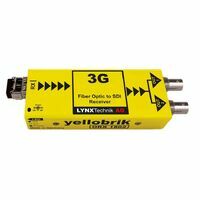 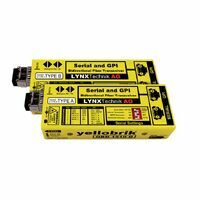 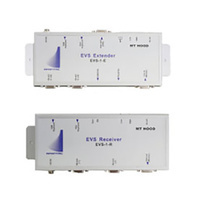 Ideally suited for use with the CWDM yellobrik fiber modules (all 16 wavelengths are available).